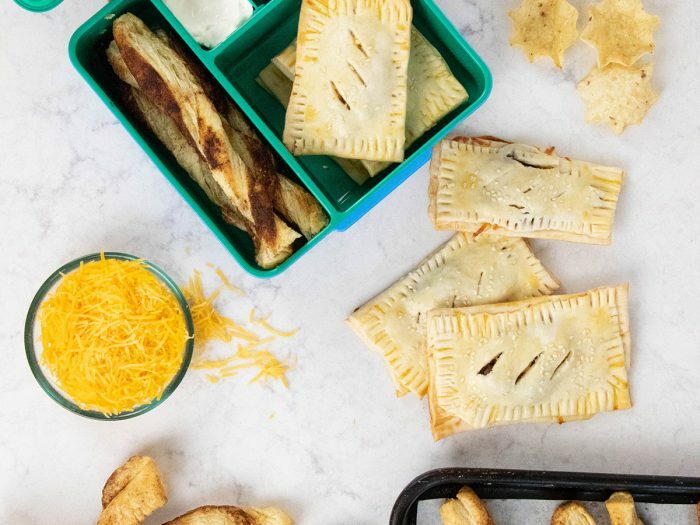 Taco Pop TartsBring your tacos to go with these taco pop tarts! Packed with ground beef and cheese, along with a delicious variety of spices, your kids will love these in their school lunch. Olive Oil Pecan PieThis pretty-as-a-picture pecan pie veers a bit from tradition. For one thing, the filling is made with honey instead of the more-often employed corn syrup. 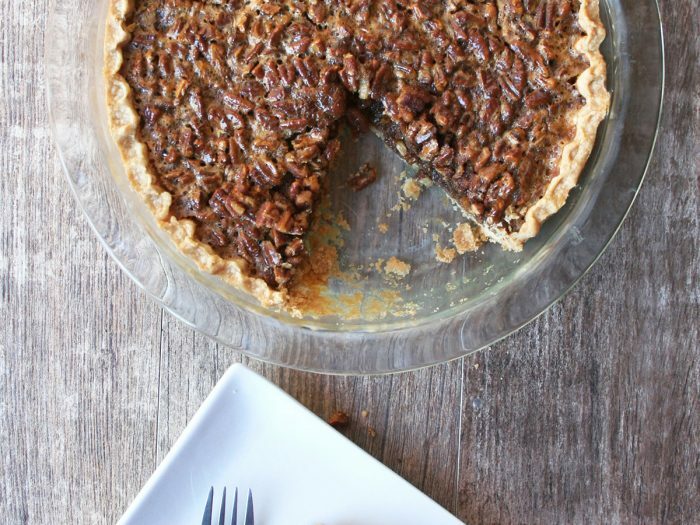 The two key additions of honey and olive oil transform a classic pecan pie from overwhelmingly sweet to far more subtle and interesting to more developed palates.